There is a wide variety of expat clubs and associations in Singapore, all serving to create an immediate community of friends for people who are now living far from home. This chapter provides a run-down on private clubs and how they differ from international organizations/associations. 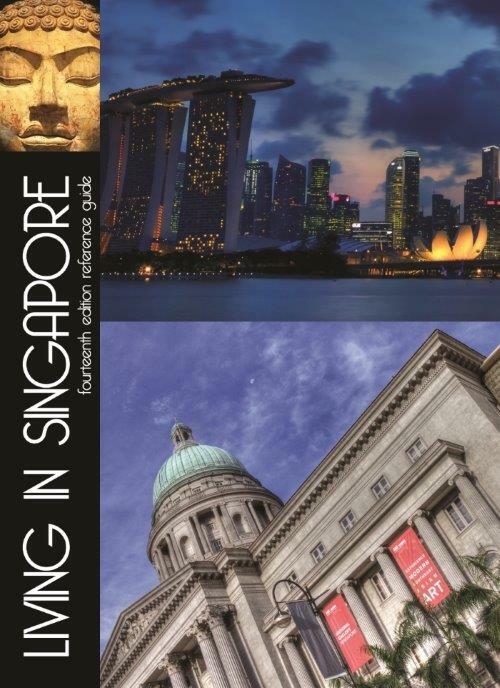 It also provides a list to get you started with chambers of commerce in Singapore, other networking organizations and essential contact details for your country's embassy.